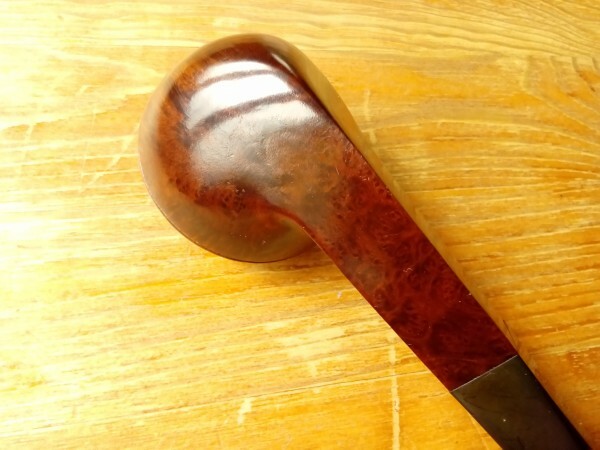 Nice looking old pre-war Comoy's made pipe, we await the results. Thanks guys, I couldn't seem to let go of it. 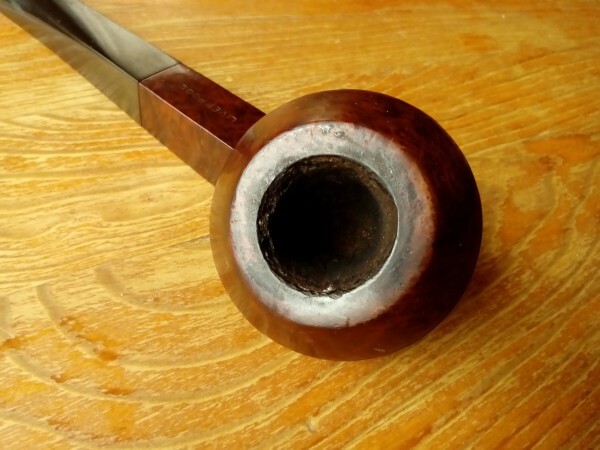 The pipe itself is all clogged and caked, and Ric has already said it needs a new stem. Should be good as new when it returns. Just got an email that it has been received. I can't wait to see it post-Ric. Nice pipe Mike. Looking forward to the after pics. 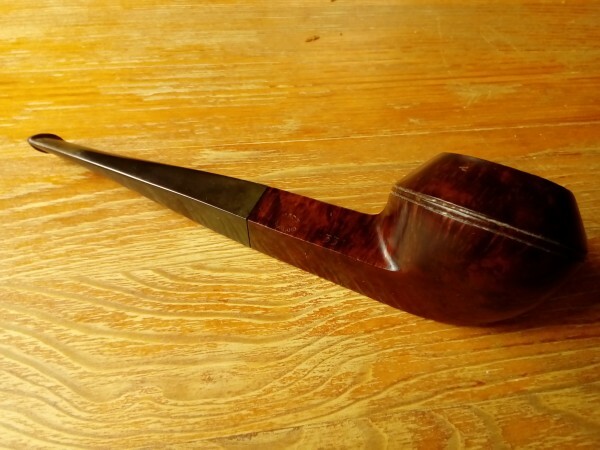 That'll be a stunning looking pipe for sure,love this today seldom seen a shape,I have just one similar Genod Fr. 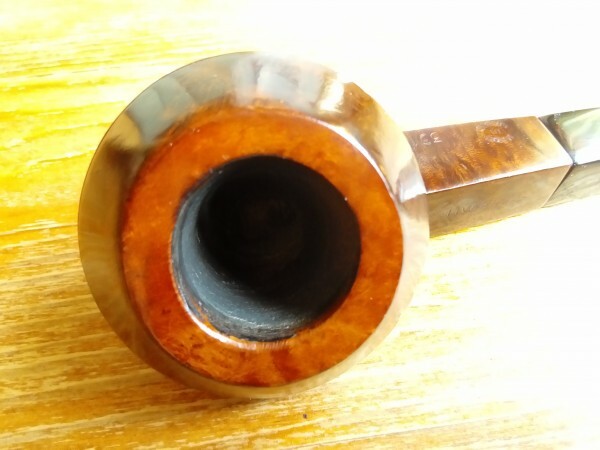 The Grain already seems very nice, cant wait to see some Pics of the cleaned and restored pipe. What was the first clue about the stem needing to be replaced? Make sure he doesn't discard that stem - it can be repaired (and with care, used). Other than the big tooth hole in it, it was a little chewed up. I think that is to be expected from a 70+ year old pipe. I'm just going by what Ric told me over email. I've asked to have the original stem included when it gets sent back, but I doubt I'd be able to repair it. I've got 4 that Ric just sent back today. Looking forward to seeing the magic he performed. I will post photos when I get them back. Still being worked on. Not impatient, just eager to see it done. Its on its way back as we speak. Can't wait to see it all fixed up. 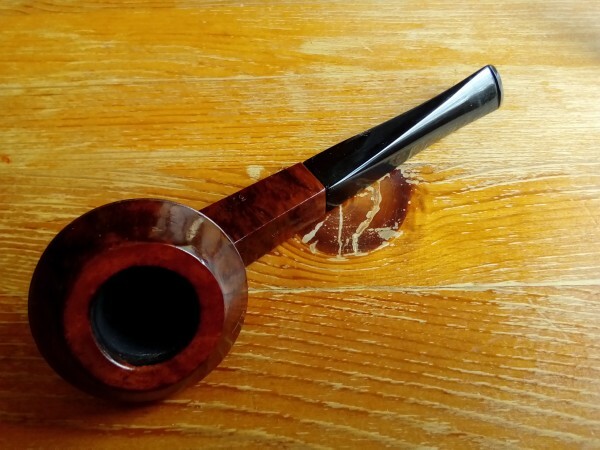 I just got back the latest two pipes that I picked up on Ebay and sent to Ric at Briarville, which happily is only a few miles from me here in Florida, so I often stop by and chat with the folks instead of mailing the pipes. 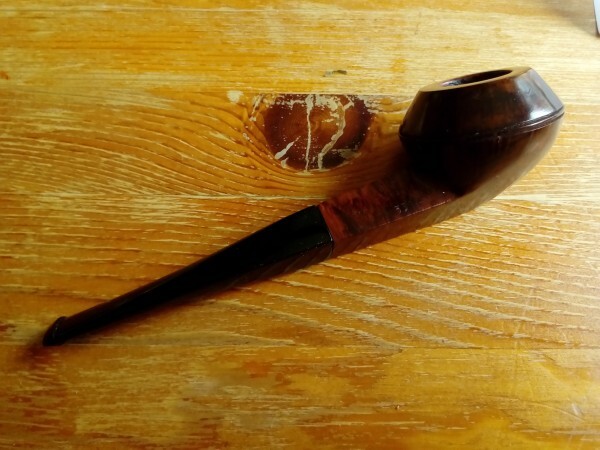 One pipe was in such bad shape that I could not even pull out the stem; about 75 years old and had really taken a beating. It came back not like new, but better than new, because the shine was just a bit better than one usually sees on new briars. It was just unbelievable how nice these were, not just the exterior, but the interior was just perfect on both. I cannot emphasize enough how strong my recommendation is for Briarville. They just do unbelievable work, and they are nice folks, as well. Briarville is exceptional all the way around. I'm extremely pleased with the work they did on the 4 I sent them. I'm certain I'll send more in the future. Sweet!! Ric has done numerous repairs for me and I've been impressed....top to bottom. I'm sending two more out shortly. I'm hoping its at the shorter end of that window, but I'm sure it will be worth the wait. 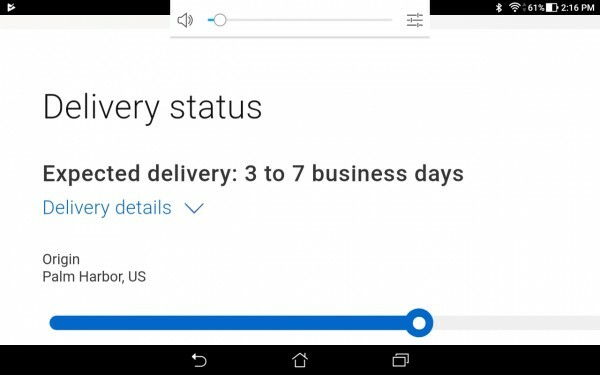 Any day now, as it has cleared customs. Even with the tobacco ban? I got it back yesterday. I will take some decent pictures of it today and post them. He did an incredible job. The pipe looks great. Terrible, terrible, terrible pictures that do not do justice to the repair work. The bowl is all cleaned up, and the new stem fits perfectly. Very nice work by Ric, and I can see why he is so highly recommended. Very nice, you have yourself a new pipe there. Congrats to you and good work, once again, by Briarville! 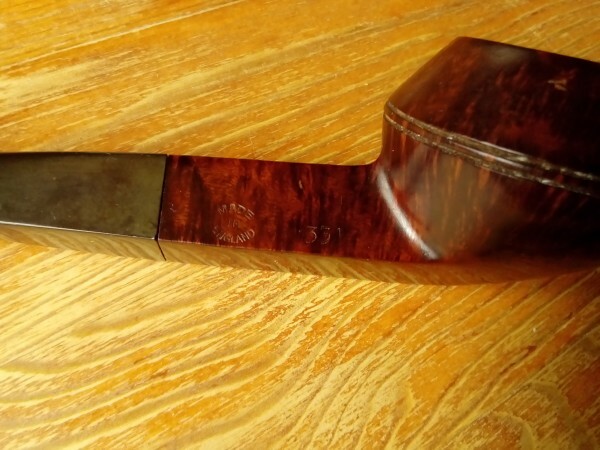 The age and history on this pipe, and the excellent restoration, make it far better than new. That one will be a pleasure to light up for years and years to come. 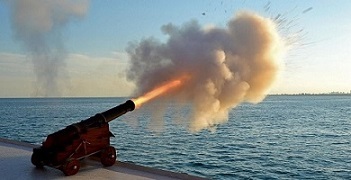 Thanks for sharing the I'm-sending-my-pipe-for repair trip with us. 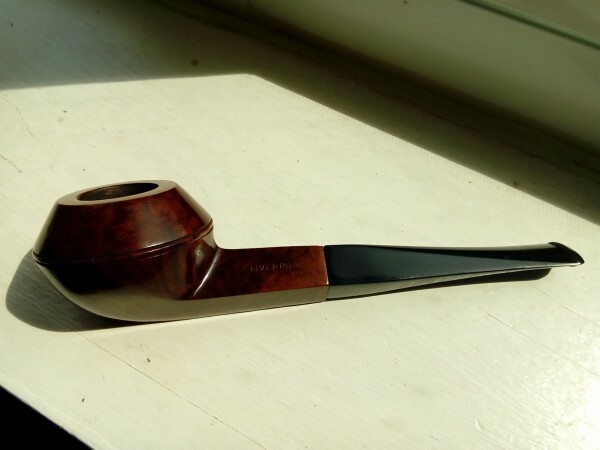 This one turned out very well; that pipe sure is pretty now. 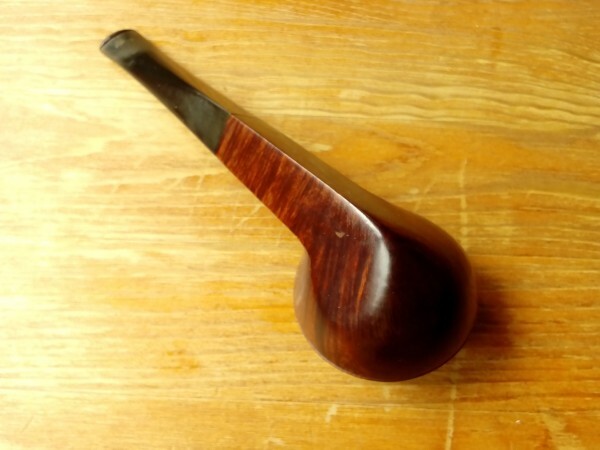 Sorry, to me, the stem doesn't look like it's fitted to the shank very closely. Uh....that shank transition does not look good. Hopefully just not inserted correctly. Send me the original stem, I can fix that hole for you. Well now its all I can look at. I will post some closer pictures later. The stem is all the way in. Just a tip or two: LINK to the thread. You paid for this work and are happy with it? This doesn't look good based on the pics you've provided so far. That's not lighting. There are so many things wrong with this I won't even list them. Did your receiving the pipe close the book on this project, Mike? As in, both you and Ric are OK with it? I suppose I should post a reply huh? Well it is interesting. I thought I had a pretty good eye for detail and really liked the way the pipe turned out when I got it back. The bowl is super clean and ready to go. Then I noticed the stem fitment and I honestly couldn't not notice it. Luckily I still had the original stem and a fellow member has offered to fix that up for me. When that is all done I will post up some better pictures. So overall, yes I am happy with how the bowl worked out, it can actually be used now. As for the stem, well, less so. I think I would still recommend them as the bowl was pretty gunked up with crud and tars. But like I said, the more I looked at the new stem the more little things bugged me. Luckily I still had the original stem and a fellow member has offered to fix that up for me. Except now the original won't look right, either. 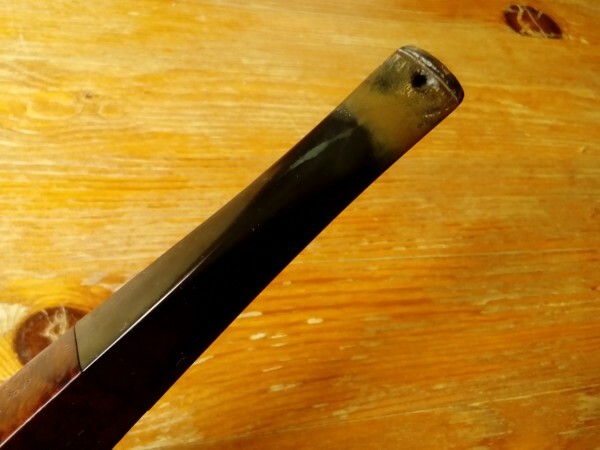 The end of the shank was rounded over in an attempt to "fudge" the poor fit of the new stem---meaning wood was removed---so now the face of the original stem will be exposed for .5mm or so. 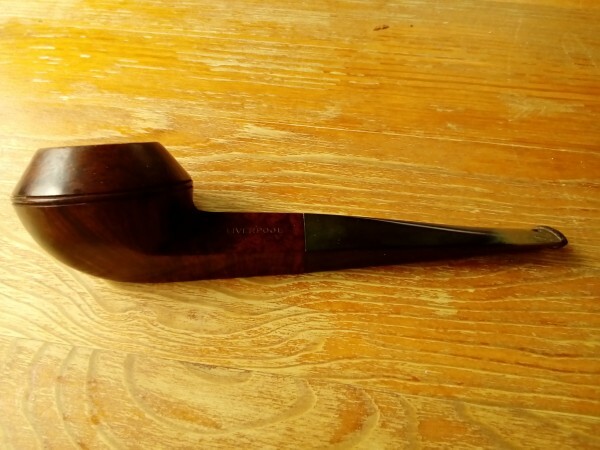 The pipe's LINE (profile) will be back, in other words, but with a step or "notch" in it. Also, depending on how severely belled the mortise was (most diamond/square ones are), it might have been re-cut to parallel so the new stem wouldn't "wag" when fitted. Which, if it was, would mean the old one will just rattle around in there now. The pipe won't even stay together. I'd check before mailing it off for a second go-round of work.